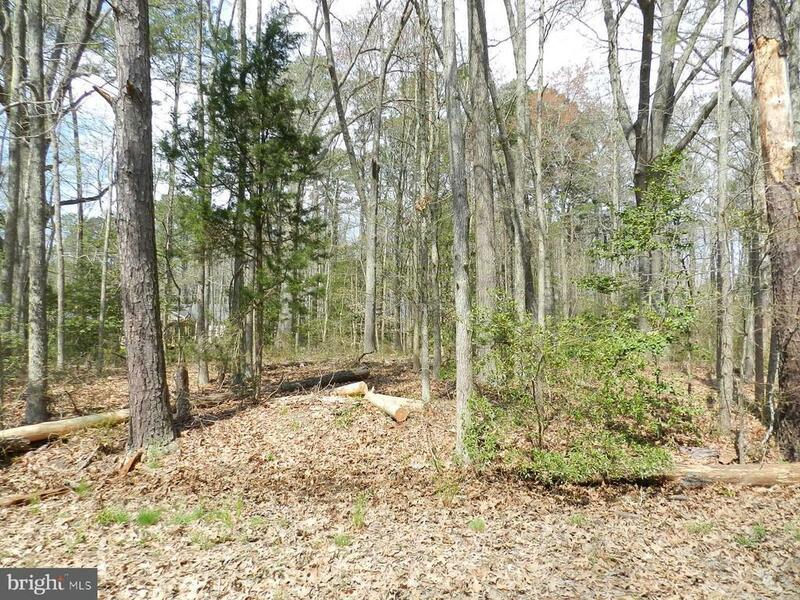 BERKLEY BEACH-Building lot in this water-oriented community near Colonial Beach. Community water and public sewer are available at the street. Voluntary HOA for beach and boating amenties.